Should we retreat with Termidor after pest control company treated with IMAXX Pro product? Should we retreat with termidor to be more certain no other infestation is active nearby. 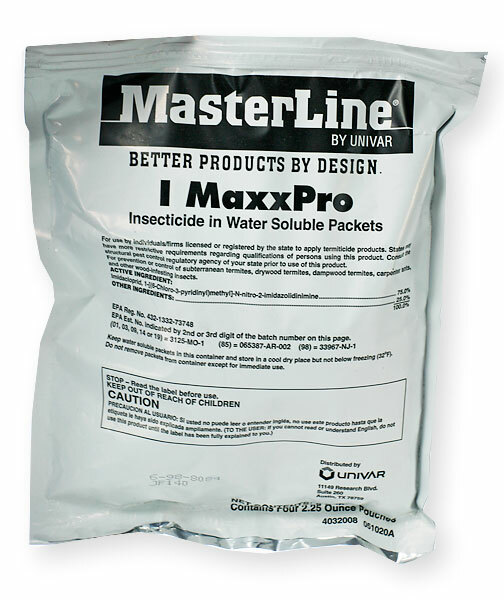 IMAXX Pro is a post patent version of Premise Termiticide. It does not have the same effect on termites that Termidor has. Whether or not you want to retreat with Termidor is up to you. I personally would wait until I saw further evidence of activity before I applied chemical on top of chemical. It may be total overkill to treat with Termidor unless you find more activity.